In this prequel to the Alien Apocalypse short story series by Dean Giles, witness the murder of eight-year-old Elliott’s mother, his father’s brutal execution of vigilante justice that lands him in prison, and the malevolent consciousness approaching Earth on the tail of a comet. The hunger within this being will make all other worldly problems trivial. Review by Craig Jones, author of the Gem Series and What Happened to Rhodri. ‘Alien Apocalypse : The Hunger’ is not so much Apocalypse Now as it is Apocalypse Then. Dean Giles fills in the back story of Leon and his son Elliott. Ever since The Phantom Menace I’ve been more than a little afraid of prequels, but this one is different. The opening chapter is simply relentless...a runaway train that, having read ‘The Storm,’ I knew was heading for one almighty crash. The pace of the writing is electric, but that doesn’t blur the images that Giles paints so well in the reader’s imagination. Like I said, I knew what was coming, but that still didn’t stop me from being on the edge of my seat! Especially when Giles gives us a creepy introduction to the growing consciousness that is the villain of the piece... I don’t want to give too much away about that but suffice to say that it’s a more worrying sensation to know that the green growths from ‘The Apocalypse’ have intent. Dean Giles has something special bubbling away here and I cannot wait for the next episode. This is a Five Star story that we’re getting for free! How can anyone resist? 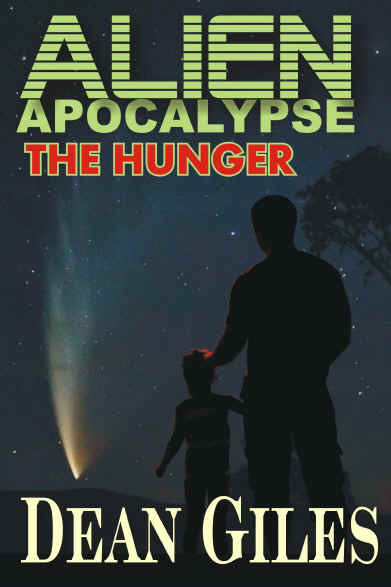 Review by Ursula K. Raphael "AstraDaemon, The Zombiephiles"
Alien Apocalypse - Genesis is the third story in the sci-fi series by Dean Giles; Alien Apocalypse: The Hunger is a free prequel that offers a very brief glimpse of what happened before Alien Apocalypse - The Storm. In Hunger, readers are shown the murder that resulted in Leon's prison sentence, as well as Elliot's personal reaction to the fate of his parents. The most interesting part is the POV of the alien entity, describing the journey to Earth and the way the entity views our planet. While the alien POV was a nice touch, I prefer the way Leon was written in The Storm. The second chronological story seems somewhat inconsistent with the writing style of The Hunger and Genesis, but keep in mind that The Storm was actually written first. For whatever reason, Giles changed his writing style by including the POV of the alien entity in The Hunger & Genesis, which I disliked in the prequel, but I felt the alien POV was necessary in Genesis. In The Storm, Elliot is living with his aunt and uncle; his father, Leon, is in prison for manslaughter. 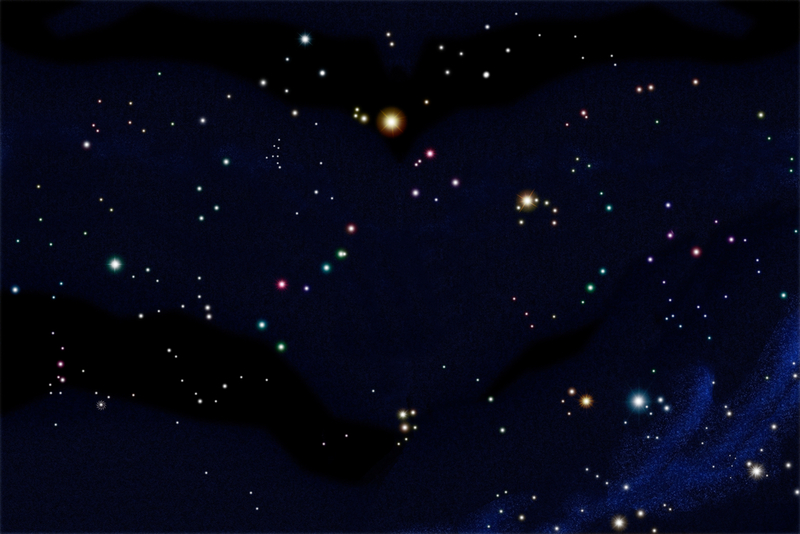 The settings and POV switch between Elliot and Leon as a passing comet leaves debris in our atmosphere, followed by an alien attack. It gave a very intimate feeling to that particular installment. In Genesis, the alien substance that is only susceptible to oil is referred to as "the ancient mind," and is one of the main POVs throughout the story. The other POVs are told through Leon, and a creation of the alien entity. The new creations give an unexpected depth to the series that I was not expecting, and open up all kinds of possibilities for the next installment. At this point, not only do I think very highly of Dean Giles & his sci-fi tales (check out Ghost in the Machine for another great sci-fi story), but I think Alien Apocalypse would make a fantastic graphic novel.